Interested in volunteering at CAM Raleigh? We would love to have you join our team! 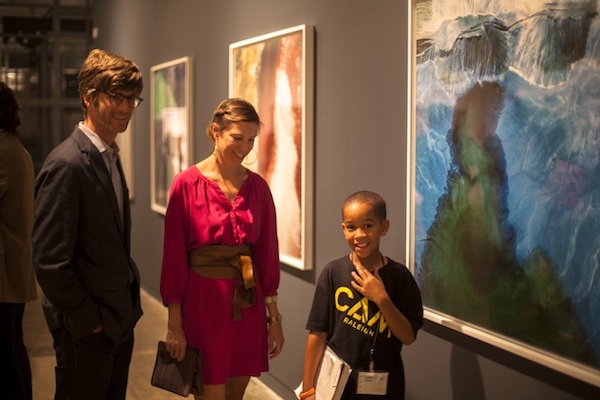 Download our volunteer form, fill it out and email it back to us at info@camraleigh.org with your areas of interest. There are opportunities to docent in the galleries, assist with First Fridays and special events, and more.